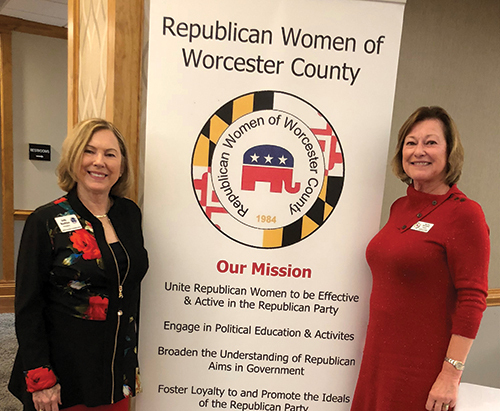 The Republican Women of Worcester County held its annual dinner meeting this month at the Ocean Pines Yacht Club. The guest speaker was Jody Rushton, president of the National Federation of Republican Women. 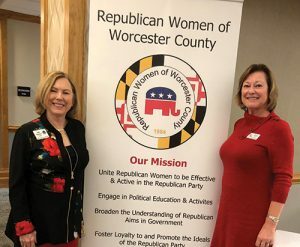 Rushton, left, is pictured with Beth Rodier, president of the Republican Women.